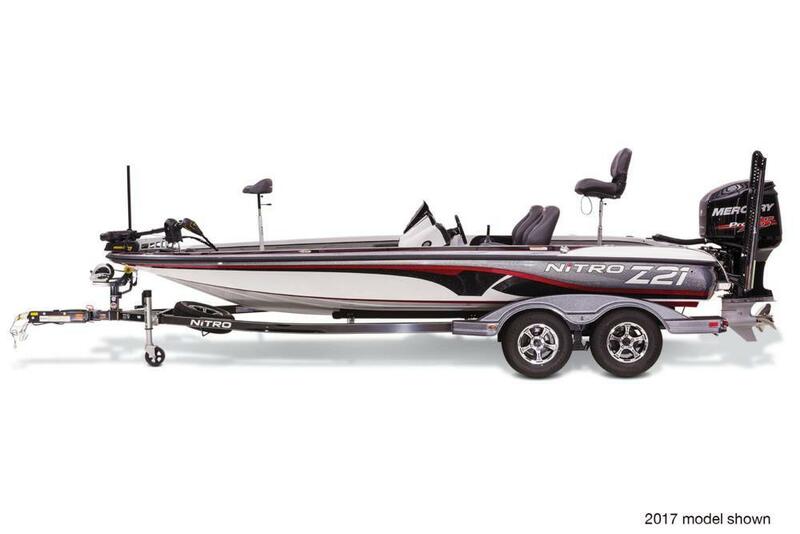 With the exclusive NITRO® Z21 Z-PRO Package, you get our most popular high-performance upgrades at an exceptional value—you save more than $2,210 off the normal upgrade price! 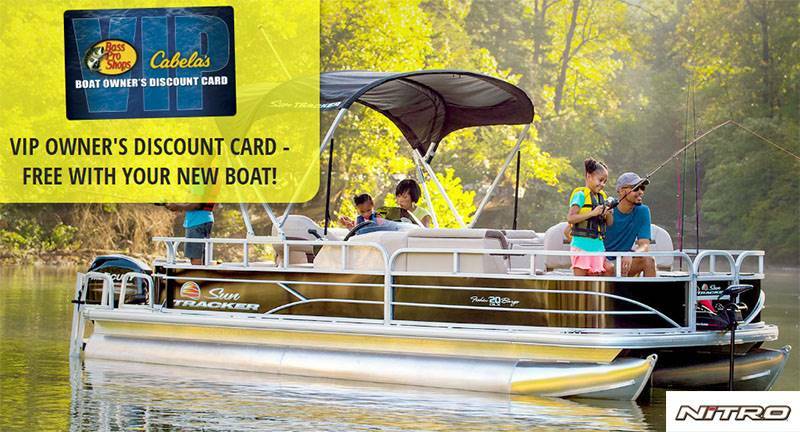 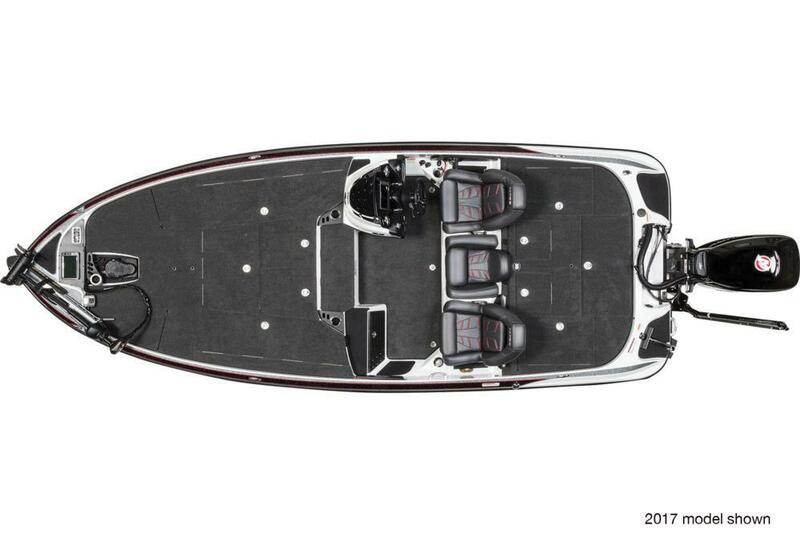 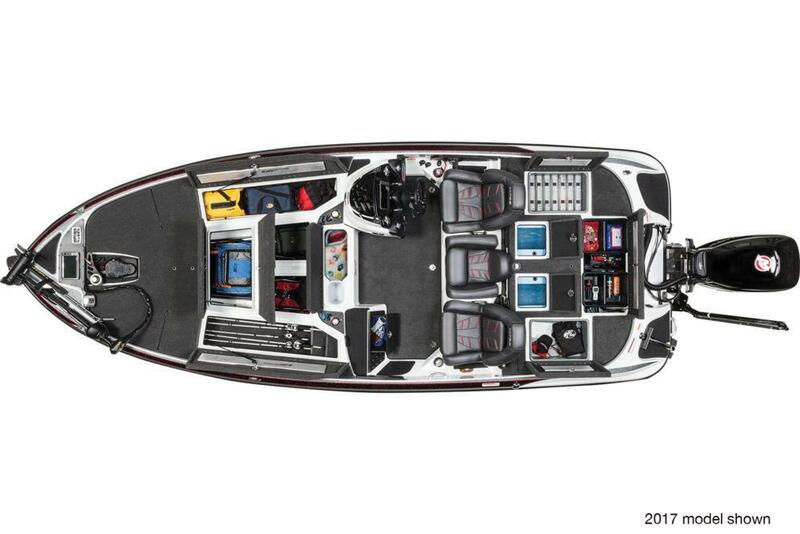 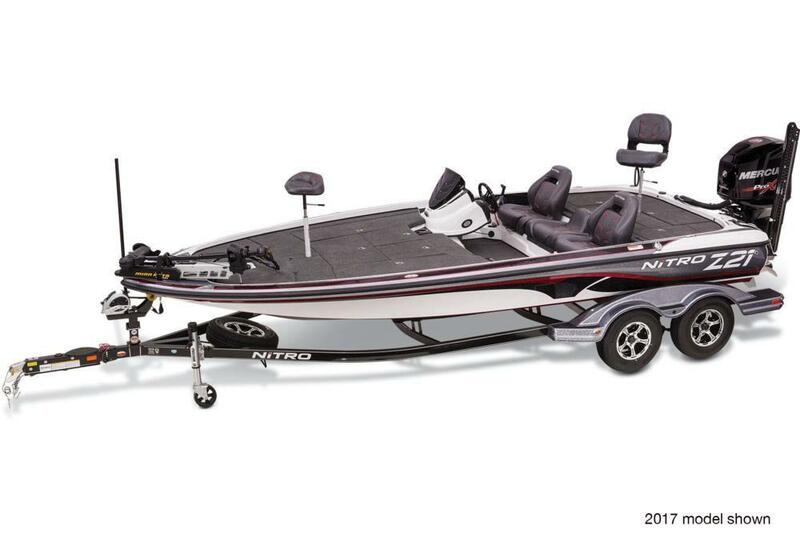 The NITRO® Z21 Z-PRO Package comes factory-rigged with a powerful Minn Kota® Fortrex® 112-lb. thrust, 36V trolling motor to make moving the boat effortless. 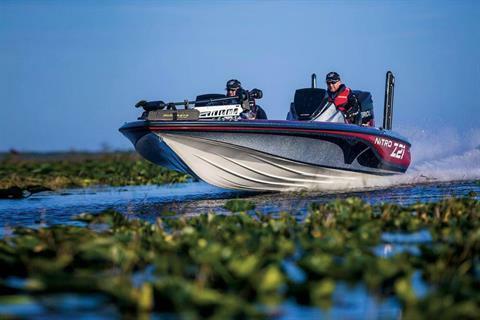 You also get Lowrance® Elite-9 Ti and Elite-12 Ti fishfinders to help you find the fish, and now two Power-Pole® 8' Blade Edition shallow-water anchors lock you down when you get there! The sum of all things bass fishing, the Z21 is designed to enhance your fishing skills so that you, too, can become a champion. And it rides proudly on a custom-fit, tandem-axle trailer with GALVASHIELD® Impact corrosion and chip protection, tongue step, boarding handle and swing-away tongue.